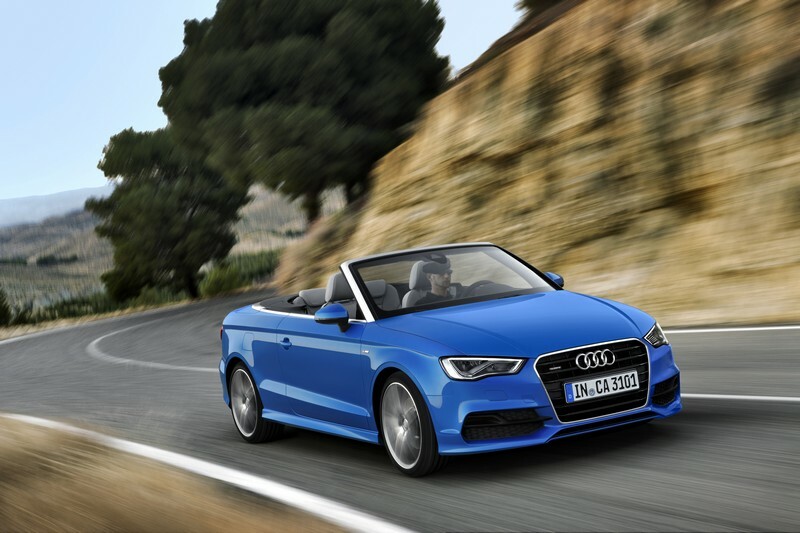 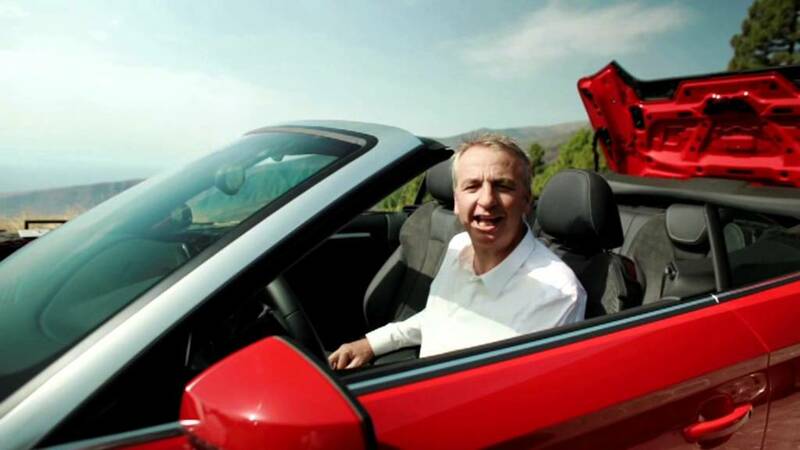 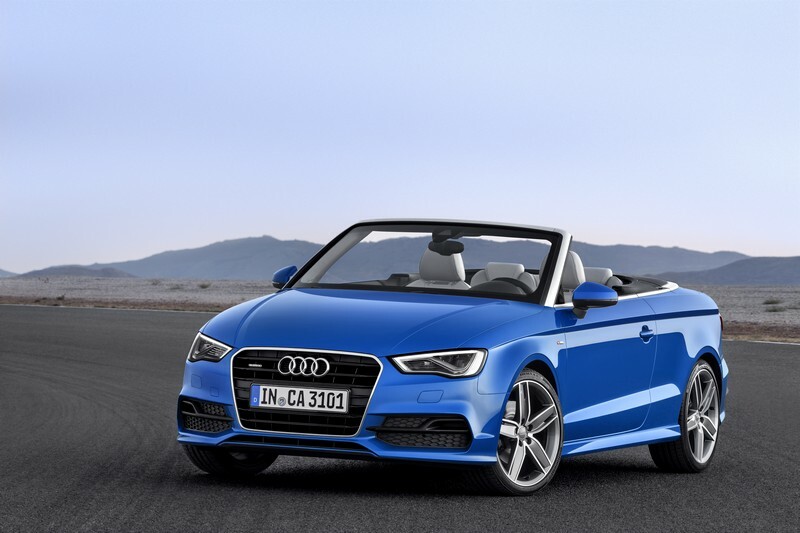 The new Audi A3 Cabriolet will come off the assembly line at Audi's plant in GyQr, Hungary, which Audi has expanded with an investment of more than 900 million euros. 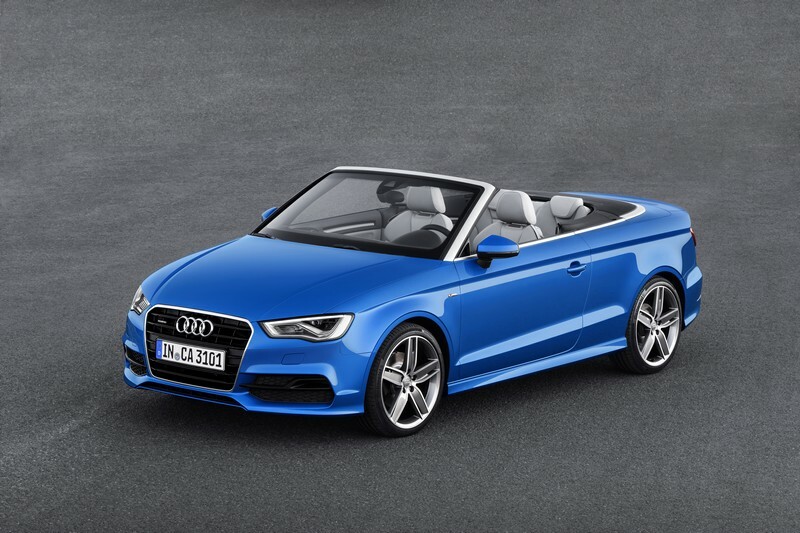 Sales begin this autumn in Germany, and first deliveries will be in the first quarter of 2014. 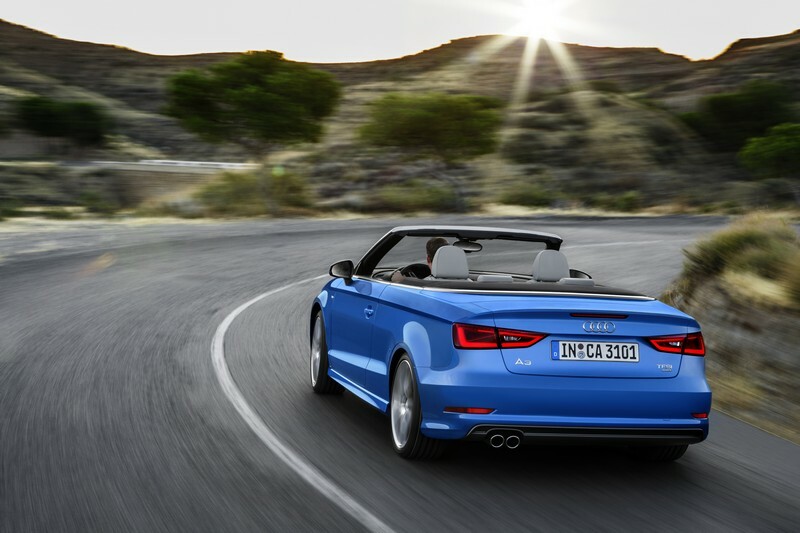 The base price for the 1.4 TFSI (103 kW with cylinder on demand technology) is 31,700 euros. 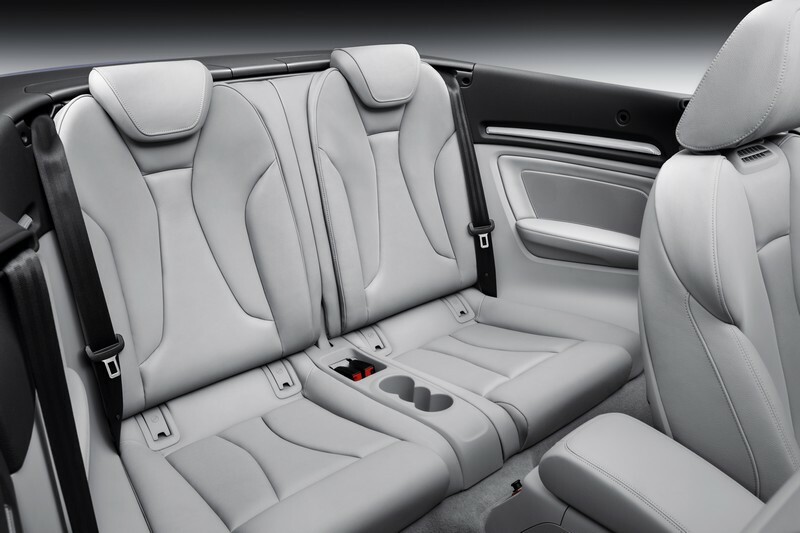 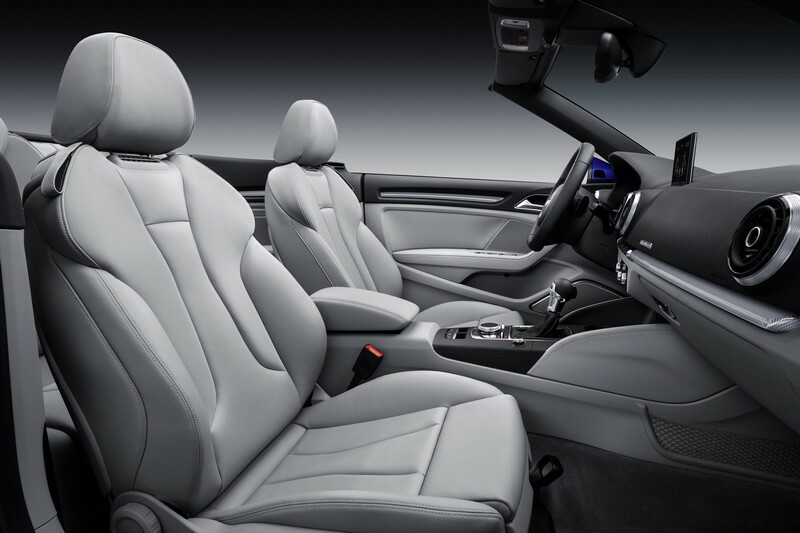 Many sporty and comfort/convenience options round out the standard features; they include the deluxe key and S sport seats with integrated head restraints and diamond topstitching in the shoulder area.